What is your name and position with InterServer.Net? Please tell us the year established and brief history of InterServer.Net? Interserver was started in 1999 with the purchase of a single domain name and a virtual hosting reseller account. The main objective was to focus on affordable prices while maintaining a high level of service and support. Now in 2015, InterServer operates out of its two owned datacenters in Secaucus, N.J. providing services such as virtual hosting, cloud VPS, quick servers, dedicated servers and colocation. Our focus still remains on quality service at affordable rates. I consider us a ‘no thrills and gimmicks’ kind of hosting company. Our pricing is very straight forward, $4.95 per month for shared hosting means $4.95 per month just as listed on our site. When you reach out to us, you would understand that you will not need to purchase 10 years of hosting in order to secure this price. We also never raise our rates. The rate you signed up for will be your renewal price. Our approach to support is also unique. We offer a completely managed service. We try to help our customers with any problems they face even if it falls outside our support scope and we rarely ever charge for it. If I was asked this question 10 years ago, I would have had a pretty long list. But now after 16 years in the industry we have a streamlined approach to hosting therefore we aren’t presented with much challenges to speak of. What is it that makes InterServer.Net a competitive company in the Web Hosting market? Service and price is what sets us apart in the industry. With us you do not need to sacrifice services to have an affordable hosting experience. What new features have InterServer.Net added for its customers in the past year? We are constantly developing new features and services for our customers. Some recent ones would be the development of our own iOS App to manage client accounts, the release of our API for developers to integrate with our provisioning system and the release of our WHMCS Plugin. What would you say is InterServer.Net #1 asset to its customer base? Our staff is our #1 asset. Without them we would not be able to provide the level of service our customers are accustomed to. 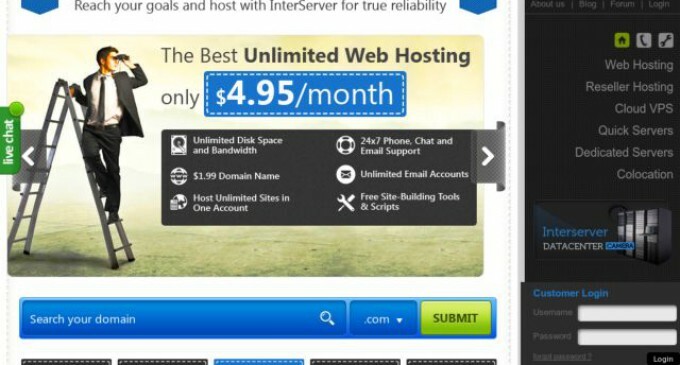 Where do you see InterServer.Net and the web hosting industry in three years? In the next 3 years, I see our Cloud VPS business continuing to grow rapidly. We will continue to develop new features to add to our client management interface in an effort to continually enhance the overall experience. We have tens of thousands of customers in almost every country throughout world. All of our customers are amazingly famous in their own way! We own the datacenter located in Secaucus, NJ. We have two datacenters in Secaucus, NJ and one in Los Angeles, CA. We have UPS and Generator Backup in every location. We are currently using Zayo, XO, and Cogent. Along with hundreds of peers in the Equinix New York exchange. YES! 365 days per year! Our support team is available morning, noon and night! Our staff is 24/7 and report for work to our Secaucus, NJ location. NO! All our support is included with the service. We offer a 30 day money back guarantee and a price lock guarantee. Thank you for your time and insight into InterServer.Net. 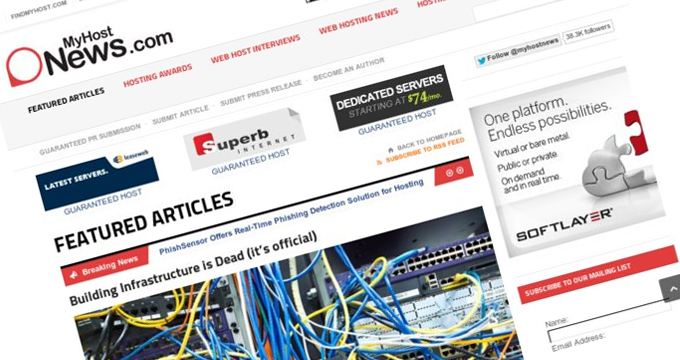 Summary: InterServer is a premier web hosting provider located in Secaucus, New Jersey. They provide unparalleled web hosting services at an affordable cost. As a technology and product innovator, InterServer is able to provide its innumerable customers with innovative products and services designed to complement their existing businesses. InterServer serves customers ranging from individual freelancers to fortune 500 companies in many countries. 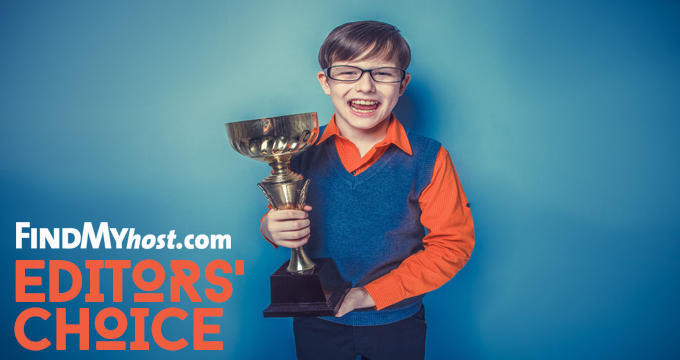 Over the years, InterServer has built a solid reputation for their commitment to security, reliability, technical expertise and the best in customer support. They aim to treat their clients well, and strive to provide uninterrupted service, comprehensive resources, and all the tools needed to run a business. InterServer team is onsite 24/7 to ensure that customers are provided superior support.